There are these guys. They’re twins. They like tea. They like to cook. Oh, and they recently released a great EP. 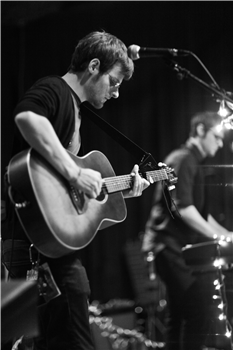 When Erik and Joe Dueming aren’t busy wrapping up their time at Columbia College in Chicago, they’re touring and working to get their art out there on their own terms with their band The Window Theatre. 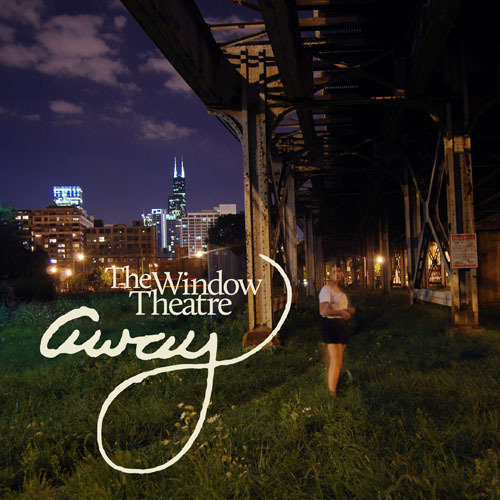 The Window Theatre, which is generally a duo of the Duemigs with other live band members revolving in and out, recently released the album Away. The self-released Away is rapturous and tender with strong traces of folk and chamber pop music present in the four tracks. The Duemigs have definitely cultivated a new fan (me) with the release of Away. Though the title track seems to be the prevailing favorite on the guys’ social networking sites, my personal preference is for the more cheeky and complex last track “Almost Home” (which reminds me of The Format’s “Dog Problems” in a very complementary way). A whole LP of songs like “Almost Home” would be well worth a piece of anyone’s paycheck. Away can be streamed or bought for the criminally low price of $1 on The Window Theatre’s bandcamp page, and you can read a full biography and view other media from The Window Theatre at www.thewindowtheatre.com.